You forget your password? Need access to password protected files or systems? Former employees leave without un-protecting their files? Passwords destroyed? Are you worried that your network or your encrypted files may not be secure? We can help! 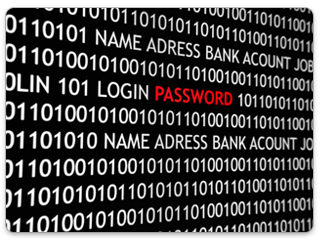 We are experts at cracking password protected files and systems. Using our extensive techniques we may be a critical resource when crucial files are encrypted.